It's another edition of TCP and I'm late again with my entry waaa shame on meh! Anyhow, this week TCP, couchers will features movies that they find new. or Something Ne kind of movie. The Twilight Eclipse still the something new movie that I look forward to watch on DVD or HD on Demand. 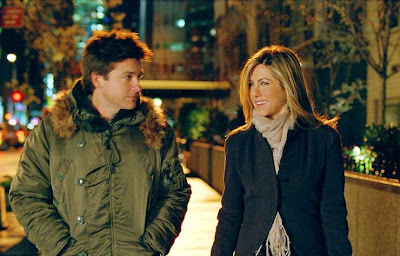 Another Something New movie that i look forward to watch is The Switch with stars Jennifer Aniston, Jason Bateman. 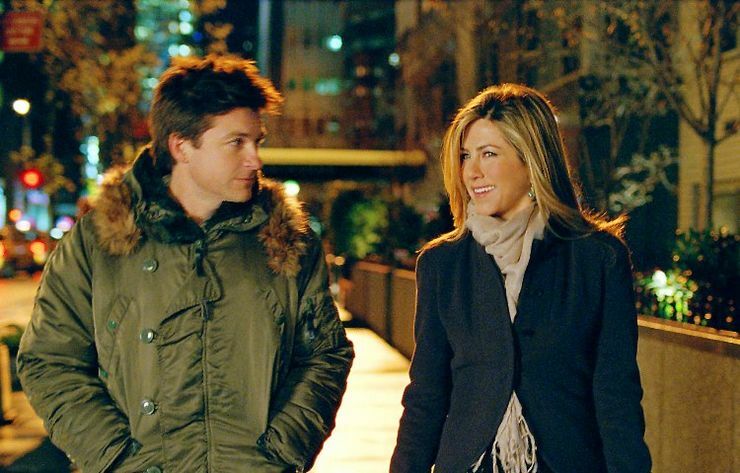 It's not that I find the movie interesting but I am just a fan of Aniston hehe. Im not planning of going to the theater just to watch it but instead wait on HBO or Starz and watch it for free.